It's the day after Easter and SuperPhillip Central's Favorite VGMs is ready to serve up an eggs-cellent edition of music for SuperPhillip Central's readers new, old, and those somewhere in between. This week's eggs-travaganza begins with a vocal theme from World of Final Fantasy. Then, we enter the world of Ys with Ys Origin. 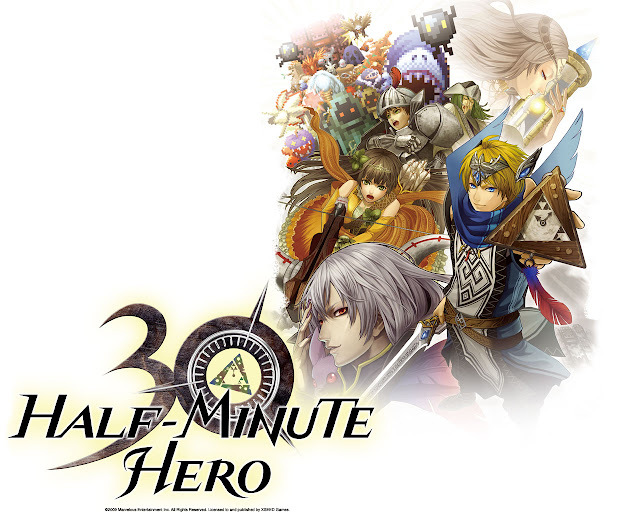 Half-Minute Hero brings us a battle theme, followed by a sinister C.O. 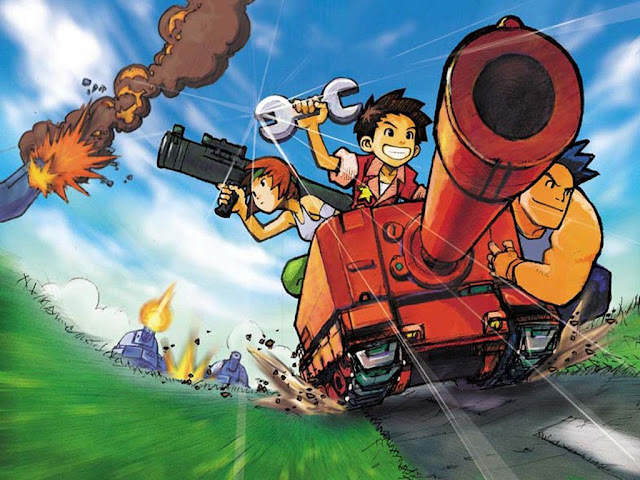 theme from Advance Wars. 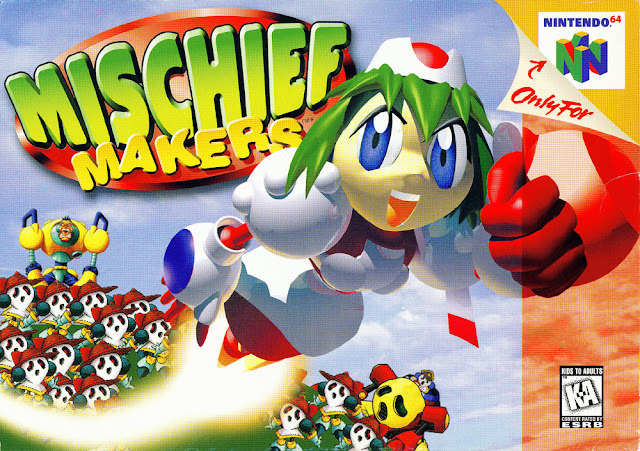 Wrapping up this edition nicely like a bow on an Easter basket is a song from Mischief Makers for the Nintendo 64. Before we hop to the music, a reminder that all you need to do is click on the VGM volume name to hear the featured song. Also, remember that the VGM Database has all past and present VGM volumes in it. Now, let's get on to the music! Our first song is the vocal theme as well as main theme of World of Final Fantasy, a game that got overshadowed by Final Fantasy XV by a little bit. The game combines the retro appeal of classic Final Fantasy games with monster-capturing a la Pokemon. It adds up to a wonderful turn-based combat-filled game. Innocent² plays during the intro cinematic, done wholly in anime style, really kicking this charming adventure into full gear right from the start. 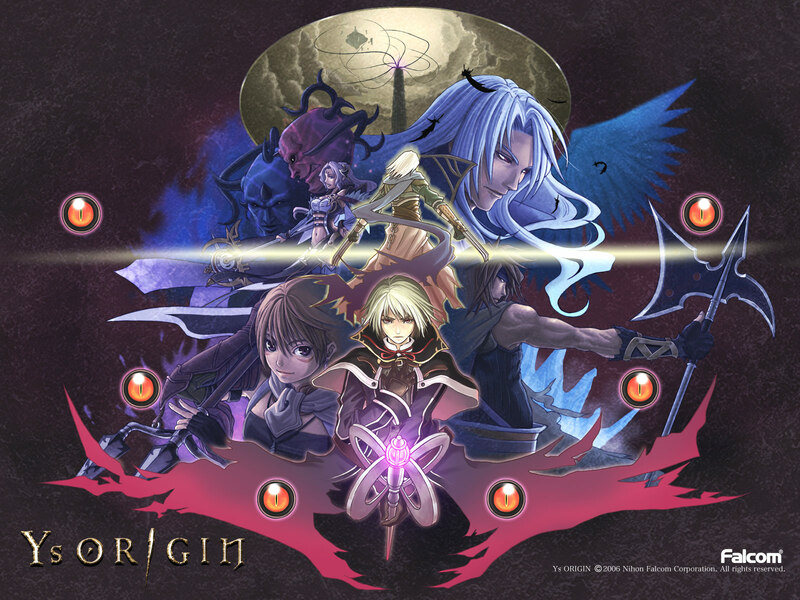 Ys Origin recently released on the PlayStation 4 and will be hitting the PlayStation Vita next month. Beyond the Beginning is a climactic theme that is played in the final section of tower in the game. The entirety of Ys Origin takes place in this tower with each section concluding with an intense boss battle. Featuring three characters with distinctive play styles, Ys Origin is a worthwhile installment in the long-running series. An RPG, an RTS, a SHMUP, an action game-- Half-Minute Hero has all of these in its multitude of modes, each offering a different genre in ultra-bite-sized chunks. The soundtrack has contributions from many VGM greats like Yuzo Koshiro, Motoi Sakuraba, Hiroyuki Iwatsuki, and many, many more. It's a marvelous mashup of composers and musical styles making for a retro-sounding soundtrack. The final commanding officer standing in the way of triumph for the Orange Star Army is Sturm, the real figure behind all of the infighting between the other armies. Head of the Black Hole Army, Sturm has a lot of power behind his army, commanding them to this wicked theme. Watch out for his meteor C.O. power, which slams into a 3x3 space, taking out a massive chunk of HP to all troops in its path. Let's wrap this edition of SuperPhillip Central's Favorite VGMs up by going even further back in time, before the current millennium we find ourselves in. It's a song from Mischief Makers, a game that was developer by Treasure, a development group that is true to its name (i.e. they're a treasure of a developer). The entire game is a delight to play, and its soundtrack is wonderful from beginning to end.